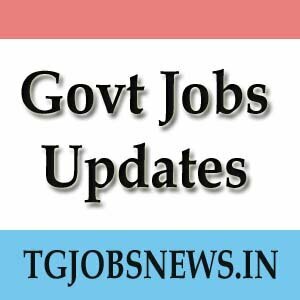 govtjobsupdates : In this website you are going to find any type of the job related to government sector – india govt jobs. Not only central govt jobs there are jobs that are also related to the private sector and latest walkins. And in this central govt jobs page , contains the jobs related to particular states i.e, Andhra Pradesh, Telangana, and many others. Mainly as the name includes the telangana govt jobs , so there are mainly Tg Govt Jobs.